Teachers bring subjects and activities to life, leaving their students inspired after their time behind the school gates. 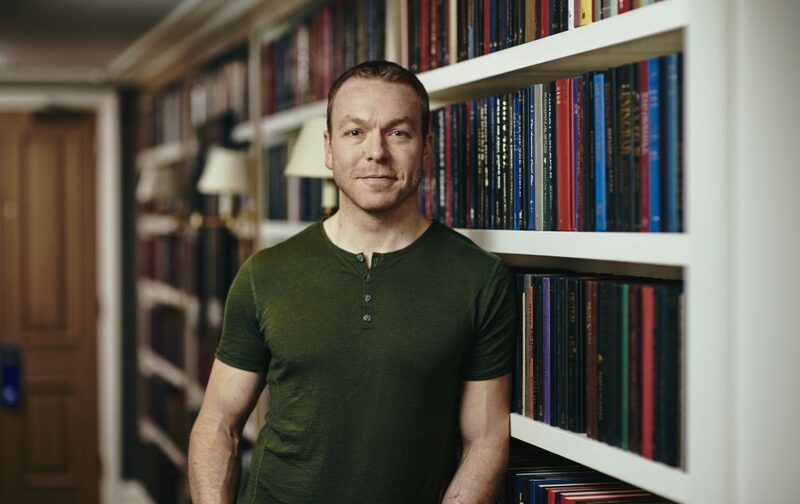 We spoke to six-time Olympic gold medal winner, Sir Chris Hoy, to find out about his time at school. 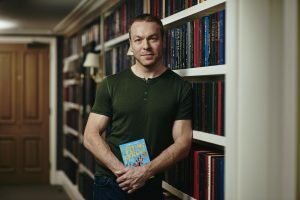 Before cyclist Chris Hoy was knighted, had a velodrome named after him and became a successful author, he attended George Watson’s College in Edinburgh. His time at the school helped set him up for more than his career. What was your experience at school? I always enjoyed the sciences and in particular maths. I liked problem solving. 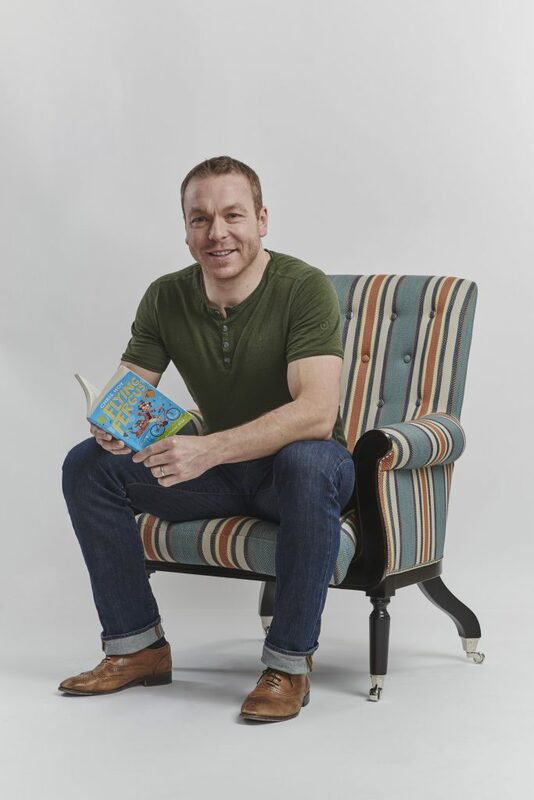 I had a number of favourite teachers over the years from primary through to secondary; the ones who the kids seemed to respond best to were those who clearly had a passion for what they did and the subject they taught. I remember nearly choosing history as a subject purely down to the fact that my history teacher had been so good and brought the topics to life. Was cycling one of your extra-curricular activities? I played a lot of sport, football, rugby, athletics, rowing; so, most days would have some form of extra-curricular activity going on. I got into cycling when I was pretty young; I raced BMX from age seven to 14, and then I progressed into mountain bikes, road riding and eventually track cycling. I think it was important to try many different sports and activities, without specialising too young. The more you can experience and enjoy, the better chance you have of finding the right activity for you. How has your time at school helped you in your career? I feel like my school experiences set me up for life ahead. By getting qualifications and going on to further education, it gave me a back-up plan in case my cycling career didn’t work out. While university definitely gave me a bit more balance and perspective in my life; I was aware of a world outside of cycling. Overall, what was your favourite part of school? 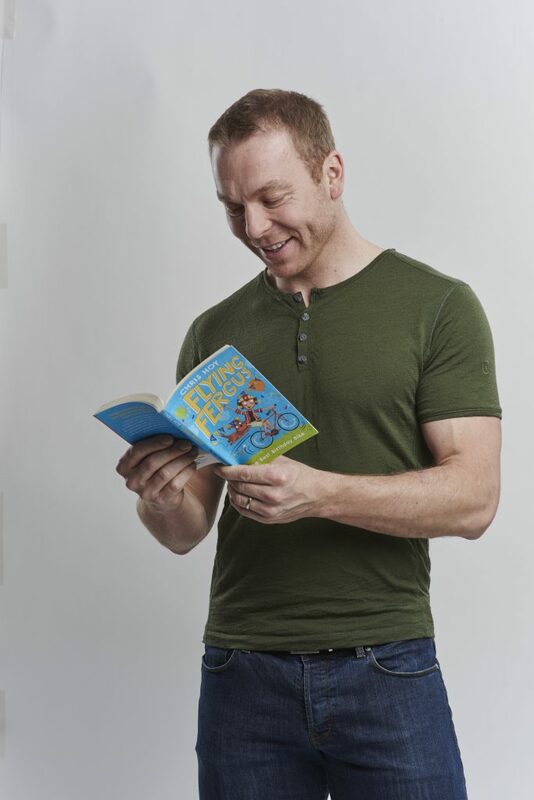 When he isn’t on the track, Sir Chris Hoy is busy writing his children’s book series, Flying Fergus, with author Joanna Nadin and illustrator Clare Elsom. The latest instalment in the series, Flying Fergus 10: The Photo Finish, is out now. How are you celebrating International Day of Happiness today? Let us know on Facebook.